Dr Davenport has been a partner since 1985. He qualified in 1979 from Guys Hospital. He worked in Derby, Leicester and Burton hospitals after qualifying. He enjoys all aspects of General Practice and has developed an interest in Occupational Medicine over the last 10 years. 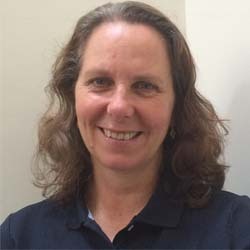 Caroline King graduated from University College Hospital, London in 1985 and undertook her vocational training for General Practice in Exeter. She has been a GP since 1990 and has also worked as a clinical Assistant in Rheumatology. After she married she came to Leicestershire and has worked as a half-time GP Principal at the Practice since 1998. Her main areas of interest in General Practice are, Women's health and rheumatology. She has a Family Planning Certificate, a Diploma in Obstetrics and Gynaecology and a Diploma in Geriatric Medicine. She lives with her husband and three children and her interests include walking, camping and going to the theatre. Dr Spaul qualified at Sheffield Medical School in 1991 and then completed vocational training for General Practice in Bassetlaw, Worksop 1996. 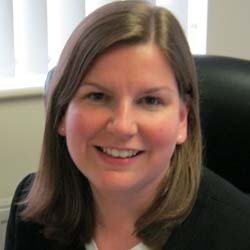 She worked in General Practice in South Yorkshire and then Leicestershire until she joined the practice in September 2004. She has a special interest in the care of young people and does a clinic at a local college. She teaches medical students and is involved in the practices' Patient Participation Group. She is married with 2 daughters and one son. MBChB (2003) MRCGP (2010) DRCOG. DFRSH. Dr Morris graduated from Sheffield medical School in 2003. She then went on to do her House officer jobs at the Royal Hallamshire Hospital in Sheffield. She undertook her General Practice training at The University Hospitals of Leicester and Kettering General Hospital as well as Northfield Medical Centre, Blaby. 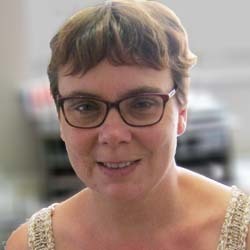 Dr Morris has been a GP since 2010 working as a salaried GP at The Orchard Medical Practice in Broughton Astley and joined us in June 2016 as a GP Partner. She enjoys all aspects of General Practice and has a special interest in Women's health, Gastroenterology, Hepatology and Paediatrics. 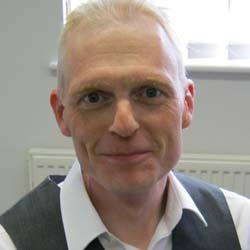 Dr Clamp graduated from Sheffield Medical School in 1992 and undertook his vocational training for general practice at University hospitals of Coventry and George Eliot Hospital in Nuneaton. 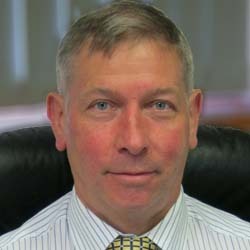 He has worked in general practice since 1997 having been a GP Partner in Warwickshire for 18 years. He joined the practice in January 2016 as a partner. He Has a keen interest in joint injections as well as respiratory medicine and paediatrics. He has lived locally for 17 years with his wife and their 2 children. 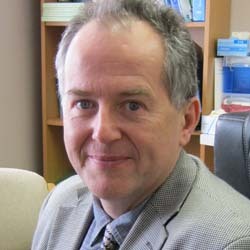 Dr Benton graduated from Sheffield University in 1989 and completed his GP training in 1993. He started as a partner at The Old School Surgery in Stoney Stanton in 1997 and continued to work there for 15 years. He joined Newbold Verdon Medical Practice in 2012 and started as a partner in April 2015. He undertakes the minor surgery for the practice and is also involved in training the medical students attached to the practice.